Under Construction and ready for summer 2018!!! 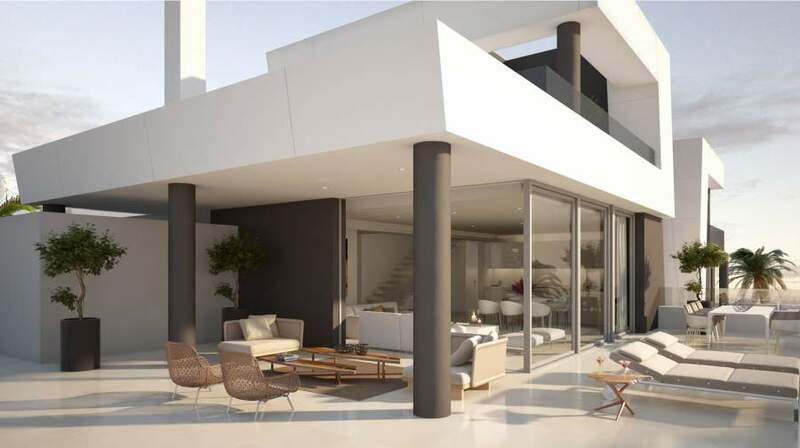 An amazing development of 2 and 3 bedroom contemporary apartments and penthouses with spectacular sea and golf views. Top quality fittings and finishes, floor to ceiling windows to get the best views and natural light. Fully fitted kitchens with quality appliances. Each property comes with 2 parking spaces. Communal pool and gardens. 24 hour security. Last few units remaining!!! Starting from €375,000.